AAAI, a program within IU’s Office of the Vice President for Diversity, Equity, and Multicultural Affairs (OVPDEMA), has welcomed a new face into its group of directors — or rather, welcomed home a familiar face. Additionally, the annual show, which features all three AAAI ensembles — the African American Choral Ensemble, the African American Dance Company, and the IU Soul Revue—is taking place in a bigger venue that allows the ensembles a chance to display their talent in a way that truly fits the diverse performance. I’m excited about the opportunity to reach more people on the IU campus. 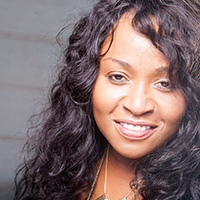 While Sykes was understandably reluctant to reveal all of the elements of the show, he was pleased to discuss the return of former IU student Crystal Taliafero, a renowned musician who has performed with the likes of Billy Joel, Bloomington resident John Mellencamp, and Bruce Springsteen, among other legendary figures. Taliafero, a native of Hammond, Ind., is equally excited to be back in her old stomping grounds. Obviously well-equipped to guide her pupils, the music veteran understands the responsibility of holding up the high standards of the ensemble she was once a part of. A similar sense of paying homage to past generations will also be present in the performance of the African American Dance Company. 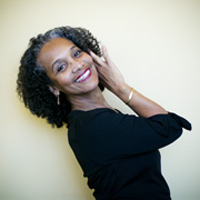 Led by Professor Iris Rosa, the only director the ensemble has known, the dancers will perform an expressive assortment of different techniques, including ballet, contemporary dance, modern dance, and different African diasporic styles, in order to tell a story. “The audience will experience an array of movement from various perspectives of the dance discipline to tell a story about contemporary living conditions of the human experience, particularly in the Black diaspora. We take stories that are connected to African descendant people in America and outside of the mainland, and we connect that to how people live,” explained Rosa. The African American Dance Company will be performing in China next month, and hopes to get the same type of reception its counterpart, the African American Choral Ensemble received upon embarking on its first European tour, to Germany last spring. That ensemble’s director, Dr. Raymond Wise, says his group is poised to give the Potpourri crowd quite the show. “The audience can look forward to participating, for one. Generally, all African American music is what we call a collective art. So it’s not only for us, it’s for the audience, as well. So they’ll get to sing along, rock along, clap along, and have some fun. That’s always going to happen. 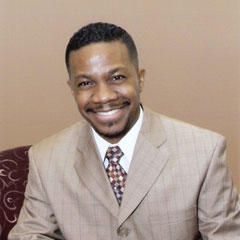 But we also have some wonderful music that is representative of spirituals, gospel music, and music that will just inspire,” said Wise. Indeed, the move back to IU Auditorium has the entire AAAI eager to explore the full potential of Potpourri, as Sykes explained. 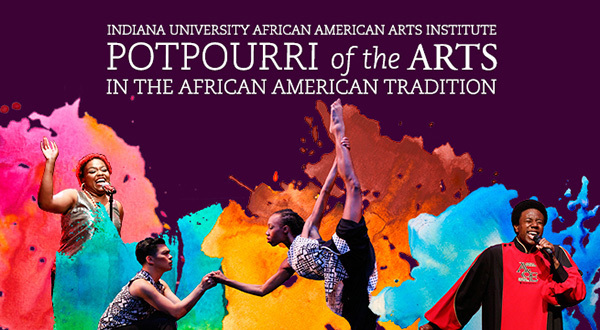 The IU African American Arts Institute’s Potpourri of the Arts is Saturday, November 5, at the IU Auditorium. The show starts promptly at 8 p.m., and tickets are available at the IU Auditorium Box Office. Tickets are $25 for the general public, $15 for children under the age of 18, and $10 for IU students.